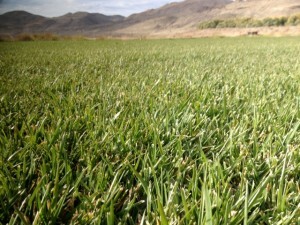 Western Turf has improved our blue fescue mix by adding new tall fescue with beneficial rhizomes. 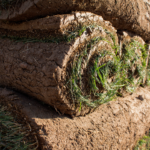 This allows for quick fill-in and repair. 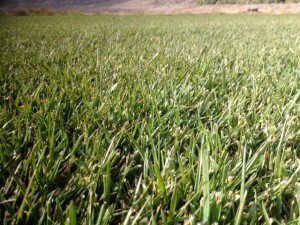 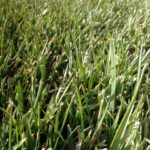 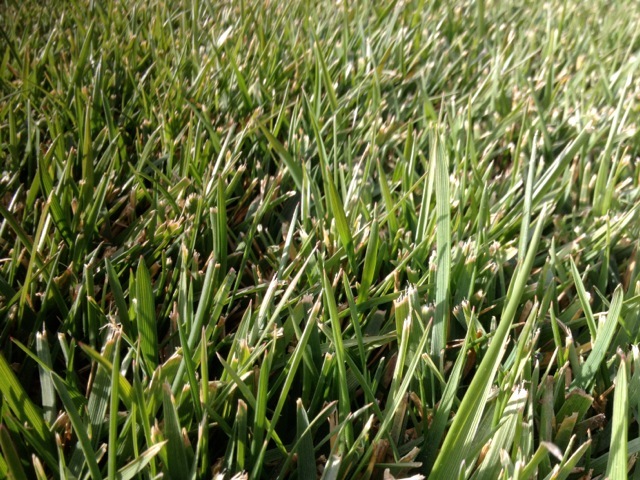 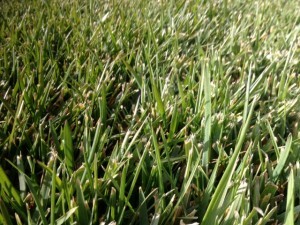 The texture is finer and more dense for better mobility and “true” ball play on athletic fields or home lawns. 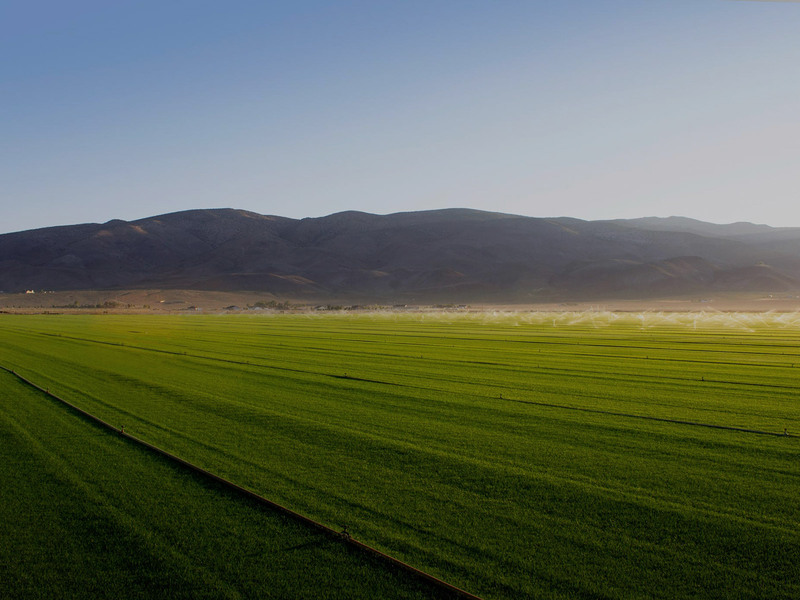 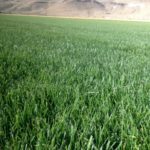 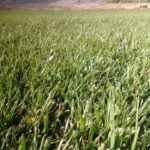 Its aggressive, deep-rooted system (8 to 10 feet) mines more of the sub-surface water, allowing for 20% to 40% less water usage than evapotranspiration [ET]. 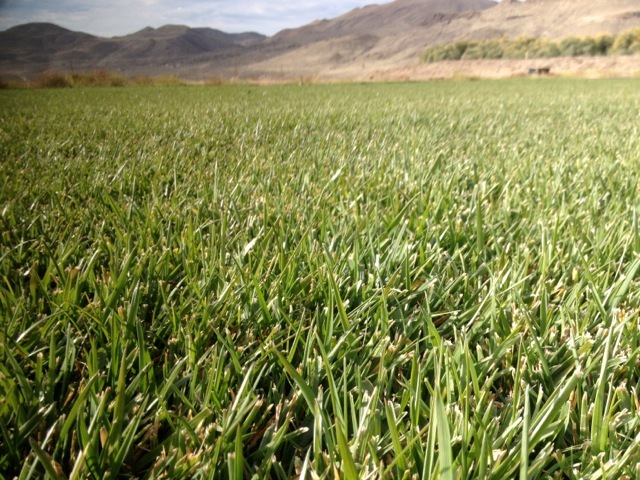 Oasis is a multi-culture mix of top-performing varieties giving Oasis greater durability and longevity. 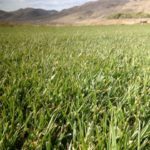 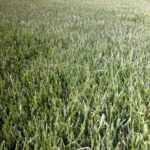 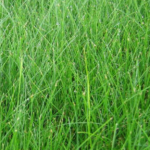 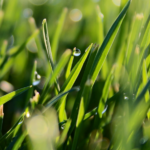 This grass is ideal for high traffic, large animals and those areas with lower maintenance needs.